The main luxury brands of tequila are being supported by famous singers and actors, such as George Clooney. This is one of the reasons why spirits are going through one of their sweetest moments. Tequilas are gradually positioning themselves as luxury spirits and their billings worldwide are increasing, mainly in the United States. While whiskey and cognac still represent 45% of the value of retail sales, overall market, tequila pushes strongly worldwide. According to Diageo, 65% of the sale values ? ?of tequila in the US market come from ultra and super-premium brands during the past year. 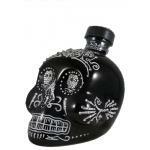 These new luxury tequilas are not cheap, sold for about $ 850 per bottle, while others have costs of around $ 350. Thanks to the influence of Hollywood celebrities, the major tequilas of Diageo, for example, have been sold 13 times more than they were selling previously. And it does not end here, because there are many celebrities who create their own spirits. This already happens with wine and other kinds of drinks, but, in terms of tequila, there are also brands elaborated by George Clooney and his friends, who have created a good business around these kind of spirits. Another reason for the expansion of luxury tequilas is that it attracts a new generation of customers, including them in cocktails and other innovative luxury beverages. Many bartenders are changing their white spirits to offer on their cocktails tequila brands of the highest quality. 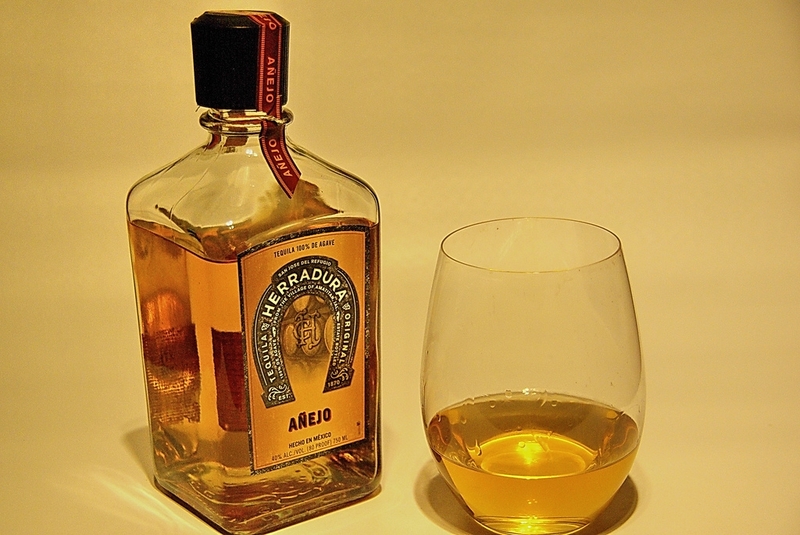 Tequila Herradura Selección Suprema is a tequila made in Mexico that deserves an evaluation of 4 points on 5 according to Uvinum’s users. 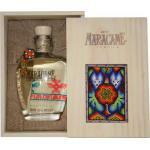 Maracame Platino is a tequila produced in Mexico. Uvinum users give to Maracame Platino 4 points on 5. 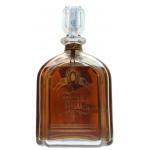 Tequila Kah Extra Añejo Limited Edition: Produced in Mexico that presents an alcohol content of 40º.